"AMAZING MOUNTAIN VIEWS, IN TOWN, NEW CONSTRUCTION! Ready 6/01/2019.Modern, rustic finishes one block off Main Street Frisco, yet private location. Walk to town, trails, bus line, & restaurants. Perfect home or Investment. Colorado Moss Rock, Barnwood, & metal exterior finishes. 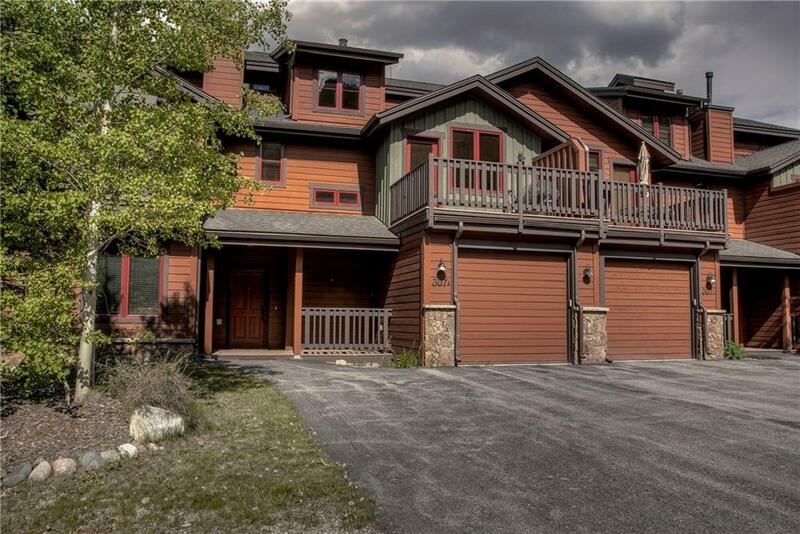 Vaulted ceilings with alder trim, quartz & granite counter tops, hardwood floors, interior wood accents, 4 bedrooms (two master suites), 2 living areas, loft, decks with views of Mt. Royal, Wichita, Buffalo and the Town." "AMAZING MOUNTAIN VIEWS, IN TOWN, NEW CONSTRUCTION! Ready 6/01/2019. Modern, rustic finishes one block off Main Street Frisco, yet private location. Walk to town, trails, bus line, & restaurants. Perfect home or Investment. Colorado Moss Rock, Barnwood, & metal exterior finishes. 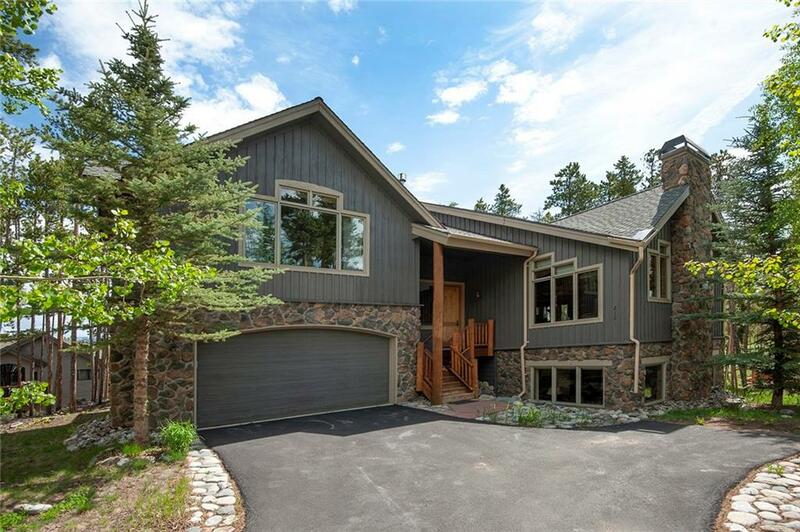 Vaulted ceilings with alder trim, quartz & granite counter tops, hardwood floors, interior wood accents, 4 bedrooms (two master suites), 2 living areas, loft, decks with views of Mt. Royal & Wichita, southern exposure!" 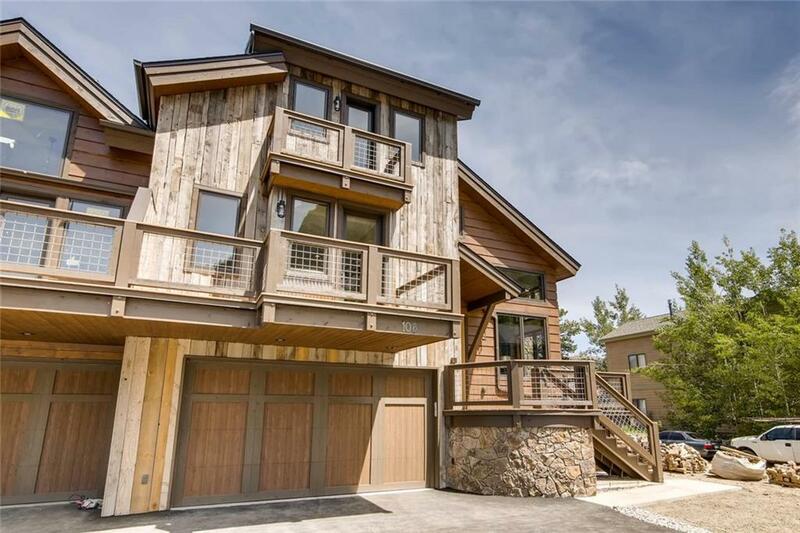 "In the heart of Frisco, this spectacular, fully furnished home offers mountain views, roof-top deck with hot tub, vaulted ceilings, spacious bedrooms, multiple living spaces, wine cellar, attached garage and more. This second home has never been rented and has been meticulously cared for by the original owners, pride of ownership shines through. 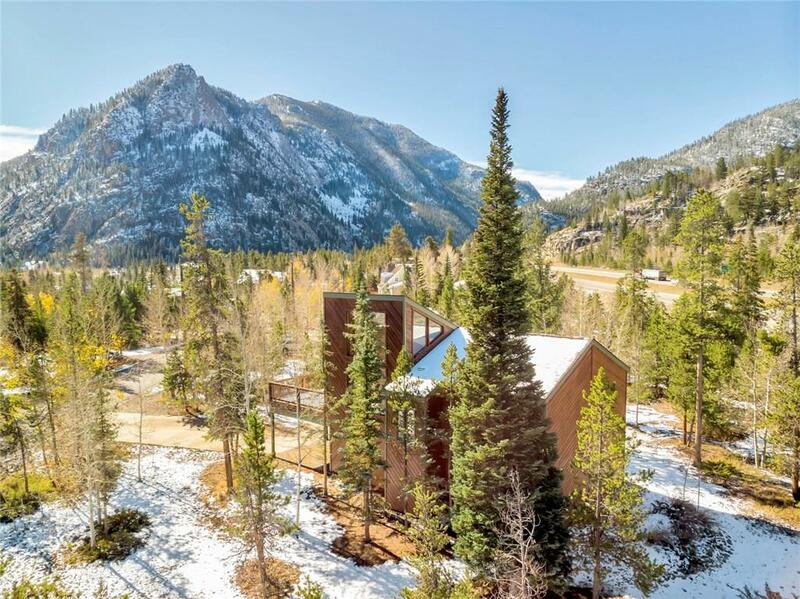 Bordering neighborhood open space on two sides is an added bonus for privacy, and the towering pine and aspen trees will add to this amazing setting." "New construction home in the coveted Reserve at Frisco. Constructed by a Summit County Parade of Homes award-winning designer. Take in the panoramic mountain views from every window on the main floor or step outside to the large covered front deck. All 4 bedrooms have an en-suite bathroom and the master bedroom features a fireplace. Wood flooring, stone, and a true designer style that will leave you with a unique home with stunning finishes surrounded by mountains. Delivery JUNE 2019." "Walk to Main St. Frisco from this spacious home. Functions as a 4 bedroom with a bonus room on the lower level complete with closet & bath. Use this as either a family room or the 4th bedroom - or both! This home is being sold by the original owner and has never been rented. Enjoy beautiful views of Mt. Royal from the front deck & Grey's and Torrey's from the master bdrm. This home includes a security system, full laundry room & w/d also in Master. Minutes to Summit's 4 ski resorts or Vail!" 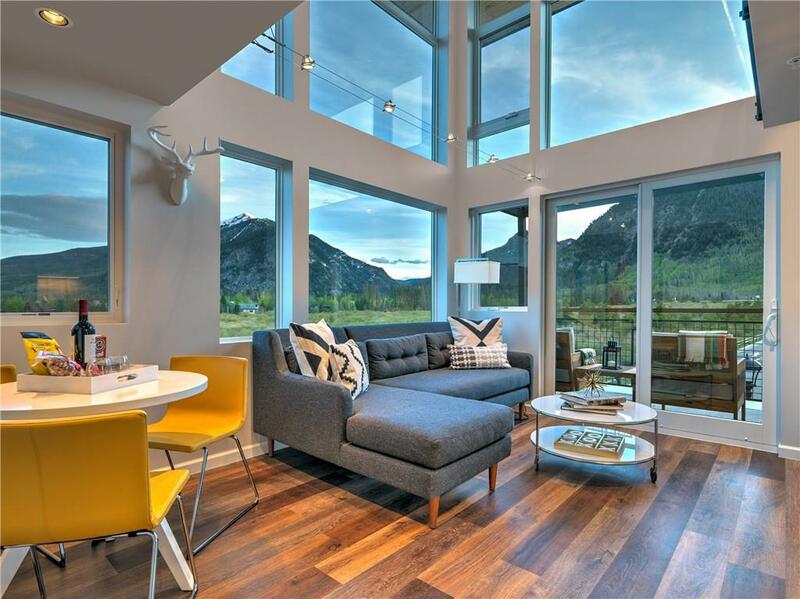 "Wonderful mountain home in The Reserve at Frisco. Close to shopping, Frisco downtown & Transfer Station for ski buses. This 4 bedroom, 3 bath home has a spacious floor plan with an open living room-kitchen area with numerous windows for lots of light. 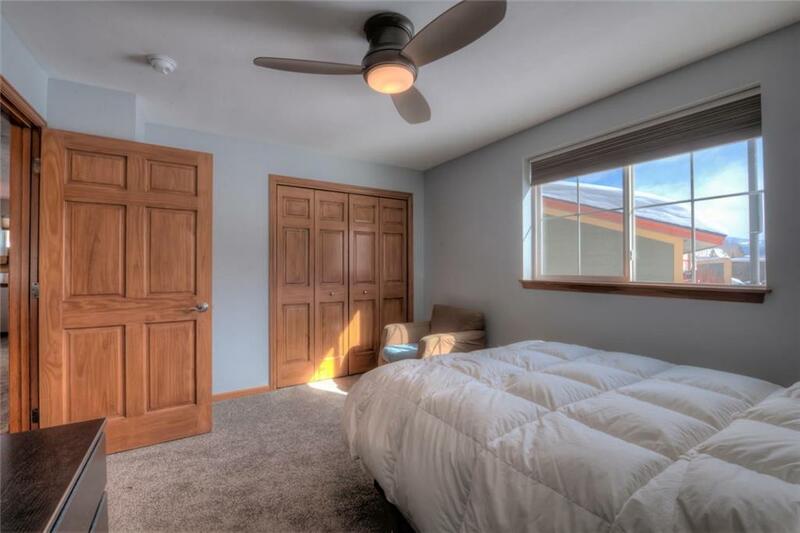 Master bedroom is extra large with mountain views, private deck & an amazing spa-like bathroom. House has 3 gas fireplaces. Garage is heated. Hot Tub is located on covered patio. House is being sold furnished. Exclusions listed in supplements." 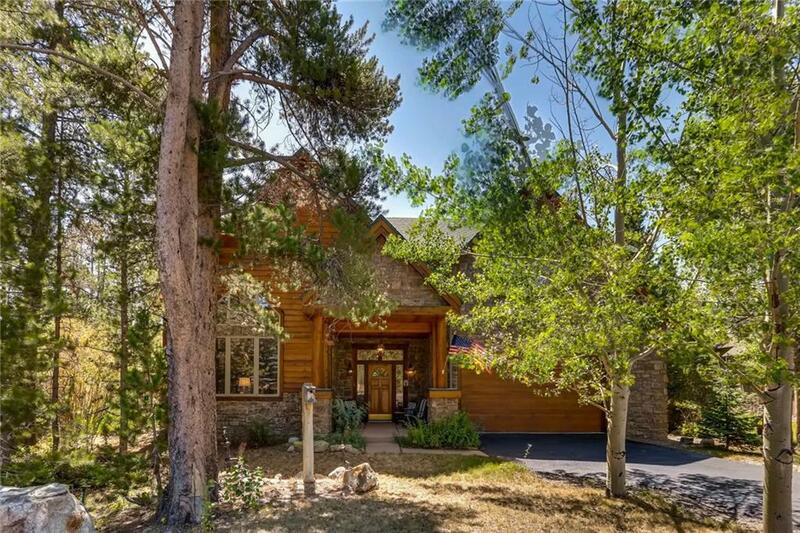 "Charming custom crafted club home with outstanding views of Mountain Royal and Buffalo Mountain. Sunny, warm great room combining the living, dining and kitchen areas for casual gatherings and enjoyment of family and friends in a comfortable relaxed setting. The loft expands the opportunity for private living space and or sleeping area. Huge storage area for all of your toys. This lovely home has never been for sale and was designed and built for this original owner and has never been rented." "An amazing opportunity to own just off Main Street yet quietly tucked away from all the noise and traffic. With it's sunny southern exposure, 3 car garage, private elevator to the kitchen area and amazing views to the surrounding mountains it is truly a unique opportunity. Don't wait... Call your REALTOR today to set up your private showing. Thank you!" 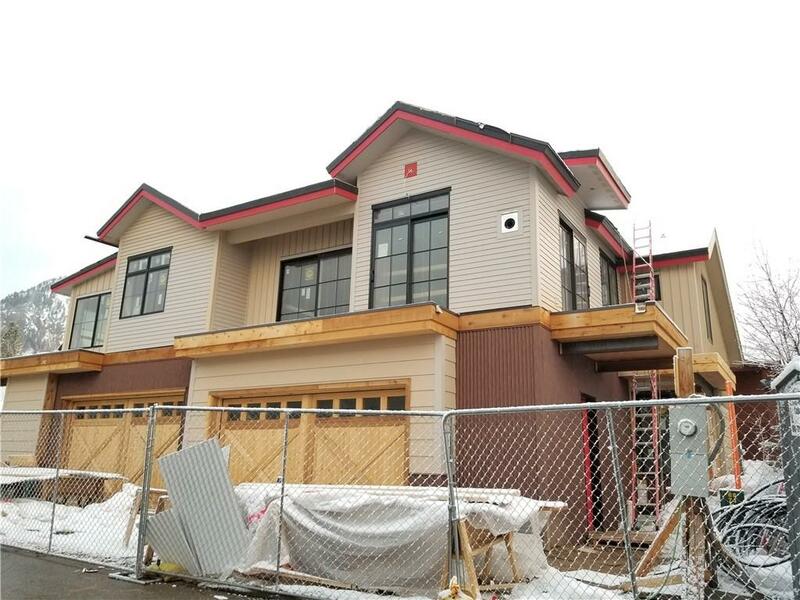 "The Main and Upper Level of this Builder s Personal Residence includes 5 Bedrooms, 2 and Baths, Gourmet Kitchen with Professional Grade Appliances, Oversized Recreation Room, Large Sun Room, Den, Living, Dining, and an Oversized 3-Car Garage. Not to mention, the Property includes a recently completed Accessory Apartment with Private Outside Entrance. In Town Living with No Transfer Tax and Easy Access to all that Frisco offers! Builder is available to make updates as requested." 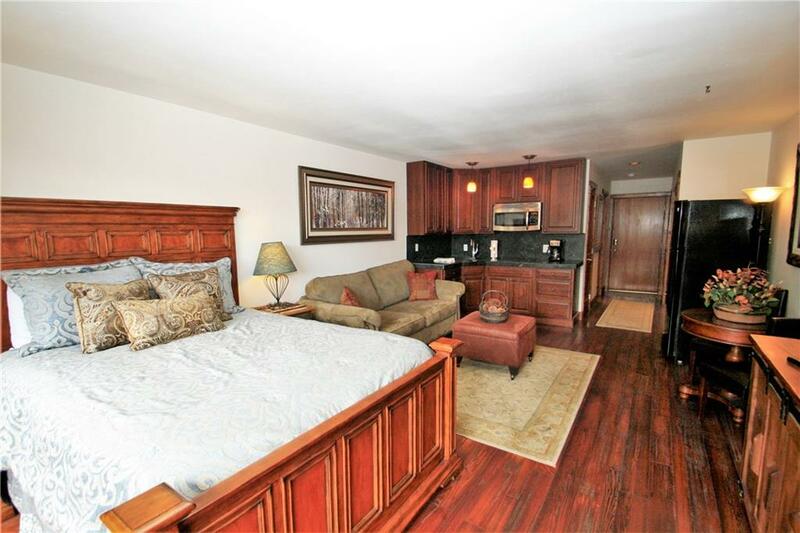 "Completely remodeled, from floor to ceiling, w/top of the line, luxury finishes throughout. 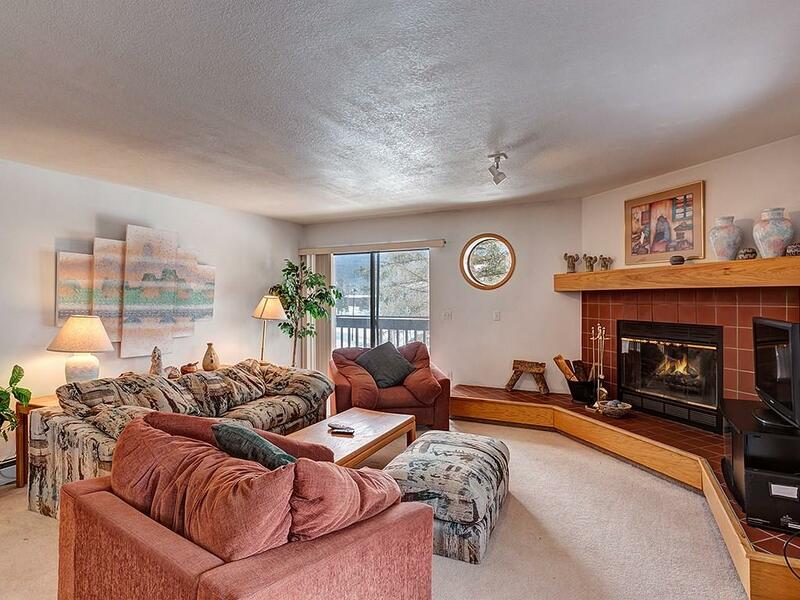 Luxurious mountain getaway has 3 beds, 3 baths/an open concept living/kitchen area. Remodel included radiant heating in entire house, beetle kill pine both inside/out & 2nd floor balcony w/ panoramic views of mountains. Kitchen has all stainless steel apps. One of the few homes on market in Frisco w/ NO HOA." "Fabulous location steps from the National Forest, rec/bike path, restaurants, shops and in town activities. Views from the south facing deck & living area to Peak One and Buffalo from the kitchen. Master suite is on the main upper living space and two bedrooms on entry level. Large open kitchen/dining area. Upgrades throughout; granite counter tops, hard wood floors, master bath, attic storage and solar system. NO Electric bills! Buyer must live and work in Summit County. No income restrictions." "FIRST TIME AVAILABLE! This gorgeous home has been meticulously maintained by one owner! Stunning mountain views, HUGE picture windows, updated kitchen with slab granite, soft close cabinets and stainless steel appliances. Other updates include beautiful bathrooms with accent inlay tile, fresh paint, and plush, high-end carpet. *All square footage is above grade! This one won t last long! 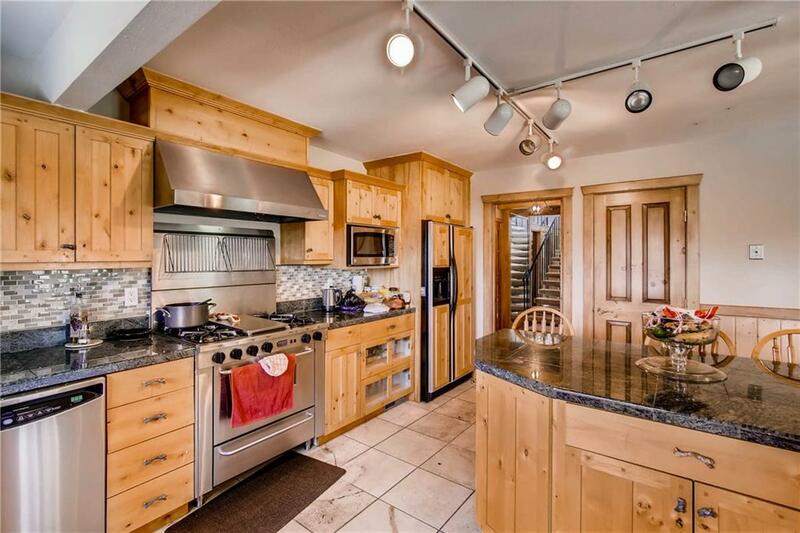 Don t miss this incredible opportunity to own an amazing ski house or year-round residence!" 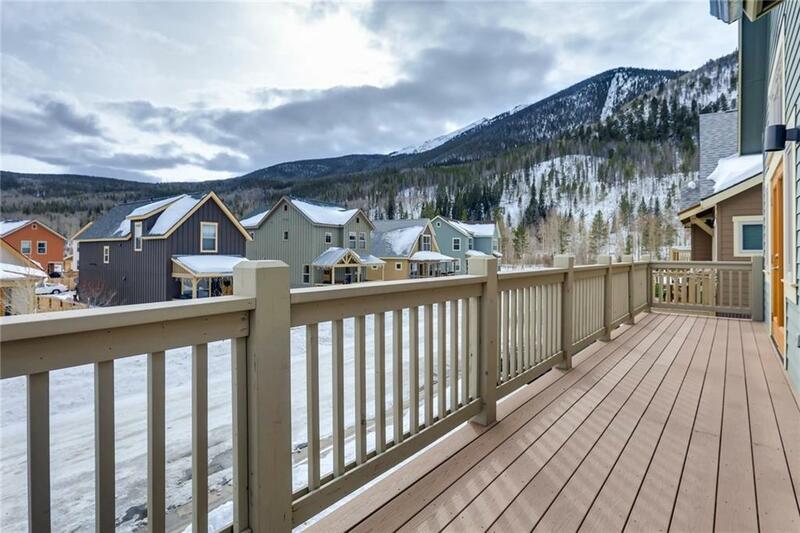 "Enjoy spectacular views of the surrounding mountains from this charming 3-bedroom, 2.5-bath residence conveniently located in a sunny Frisco setting. 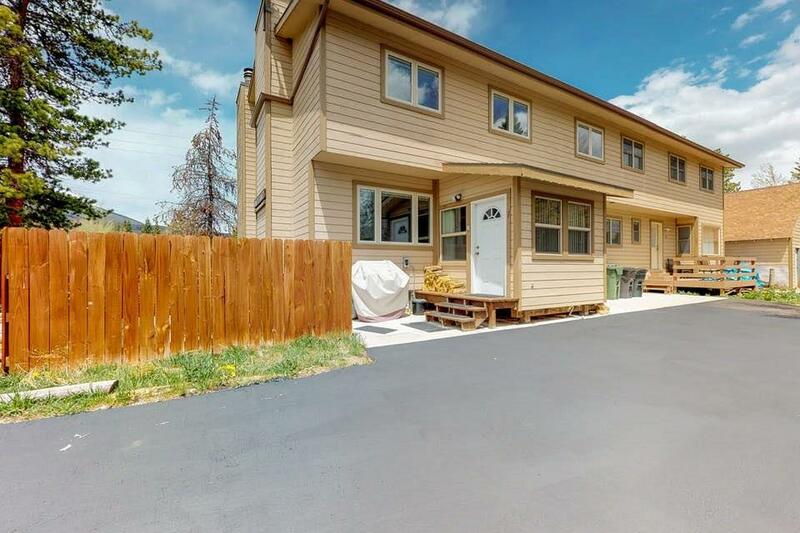 This beautiful duplex also features an updated kitchen, flooring, bonus room, outdoor living areas with deck and patio and nice yard with a sprinkler system. Plenty of storage with a loft in the one car garage. Adjacent to the bike path, this home offers easy access to the Meadow Creek park, shopping, restaurants and many outdoor activities." "Completely remodeled 3bd/2.5ba Duplex just a short walk to Frisco main street shops and dining. 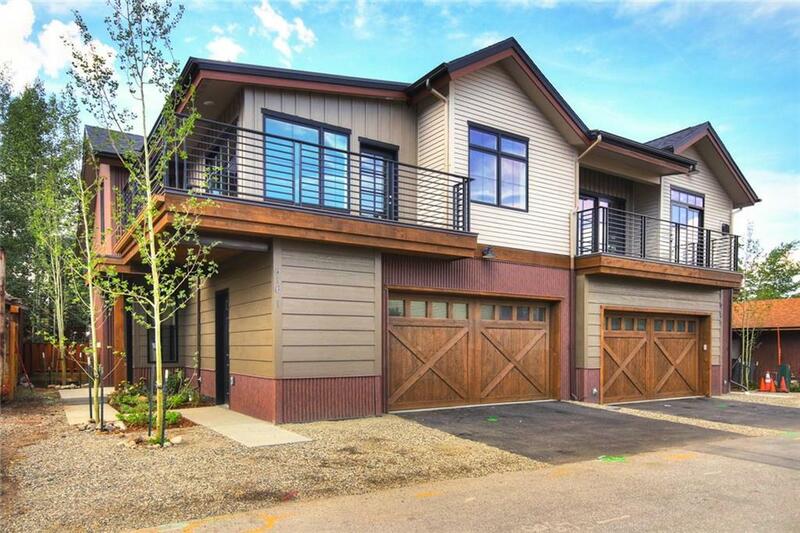 Sits on an Aspen tree filled corner lot with tons of south facing sun & views of Mount Royal. Fully furnished and tastefully decorated with sliding barn doors on every floor, open floor plan, wood burning stove, 1 car garage, & finished basement. Plenty of privacy because this property lives like a single family home and doesn't share a driveway. Matterport Virtual Tour is included in the Listing." "So much potential! 1 level floor plan with elevator in building. This is the perfect residence if you are looking for a Ranch Style 1 level living. Incredible open floor plan with huge wrap around SW facing deck. Washer and dryer hook ups in unit. This property has so much potential for an investor/contractor. Update with your own style and preference. Lots of windows and natural light in every room. Clubhouse with indoor heated pool. Priced to sell!" "You can walk everywhere from here. Enjoy the peaceful evenings a few blocks from the Summer extravaganza or walk one block to Main to enjoy 4th of July parades, art shows and the Frisco BBQ. All on one level, this Frisco condo is light and bright and remodeled with stainless steel appliances, new washer/dryer, new interior paint and modern lighting plus ceiling fan package. Close to Tavern West or the Summit Stage stop for convenient living...no more scraping--covered parking adjacent to home." "Last One. Nestled into an urban island of Summit County, exists a new type of ownership: Micro-Condos in the heart of Colorado Ski Country across from Whole Foods Market/Amazon,Outer Range Brewery & the world's highest transit-oriented development. Walk to sailing/water sports on Lake Dillon; shop/dine on Frisco Main St; fly fish Ten Mile Creek; hike Eagles Nest Wilderness; Breck/Vail rec path.Ski/bike lockers. Pets. Both local (lights on year round) & market units for our front range friends." "Sweet! A 2 BD / 2 BA top floor, vaulted ceilings, gas fireplace, W/D, and attached garage condo at Villas at Prospect Point for a great price! Enjoy the community Hot Tub, and the many restaurants and activities the town of Frisco has to offer, jump on the rec path around Lake Dillon just out your door, ski on one of the 5 major ski resorts in the area, sail on Lake Dillon or hike one of the many mountain trails. See the Matterport tour and hit the play button for a fly through of the condo." "One LOCAL, urban, loft style condo available! No appreciation or income restrictions. Must work 30+hrs in SC. 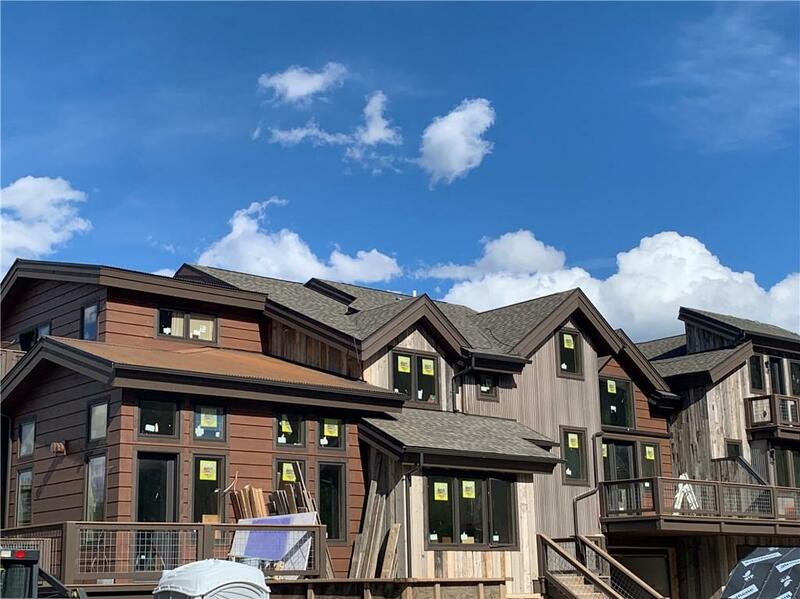 Nestled into an urban island of Summit County, exists a new type of ownership: micro-condos in the heart of CO ski country across from Whole Foods, Outer Range Brewery & the world's highest transit-oriented development. Plus steps to shop/dine, walk/bike rec path, quick access to Lake Dillon, fly fish Ten Mile creek; hike Eagles-Nest wilderness. Ski/bike lockers.Model available.Call now."